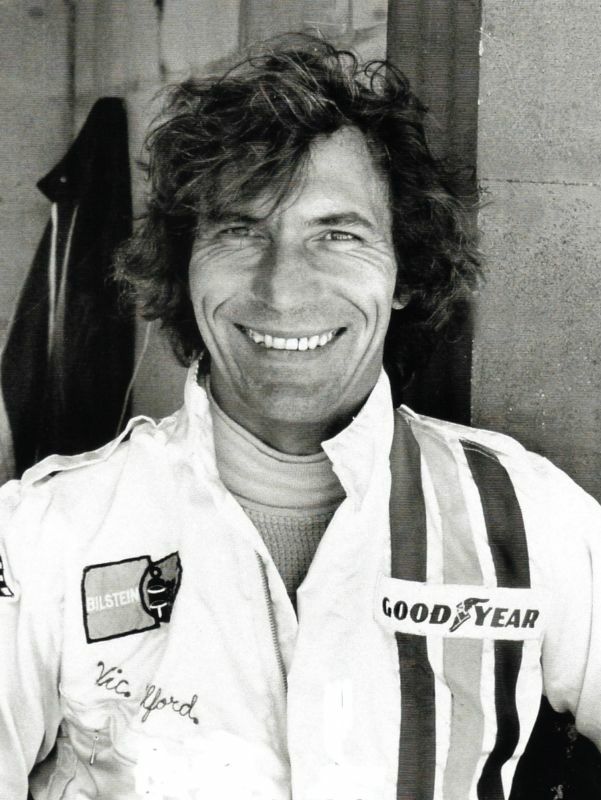 The Sebring International Raceway has announced that legendary British driver Vic Elford will be honored as Grand Marshal at the 62nd running of America’s oldest and most prestigious sports car race, the 12 Hours of Sebring. This year’s race will be held on March 15, 2014. Born in London, England in 1935, Victor Henry Elford’s three-decades long career in motorsports included sports car racing, rallying and Formula one as well as driving in NASCAR’s Daytona 500, the Can-Am series and Rallycross. He is considered one of the most versatile drivers of the last century winning the European Rally Championship in 1967, the Rallye Monte-Carlo in 1968, Targa Florio and the 24 Hours of Daytona in 1968. That same year he won the 1000 km Nurburgring and followed with an overall win there in 1970 and ’71. 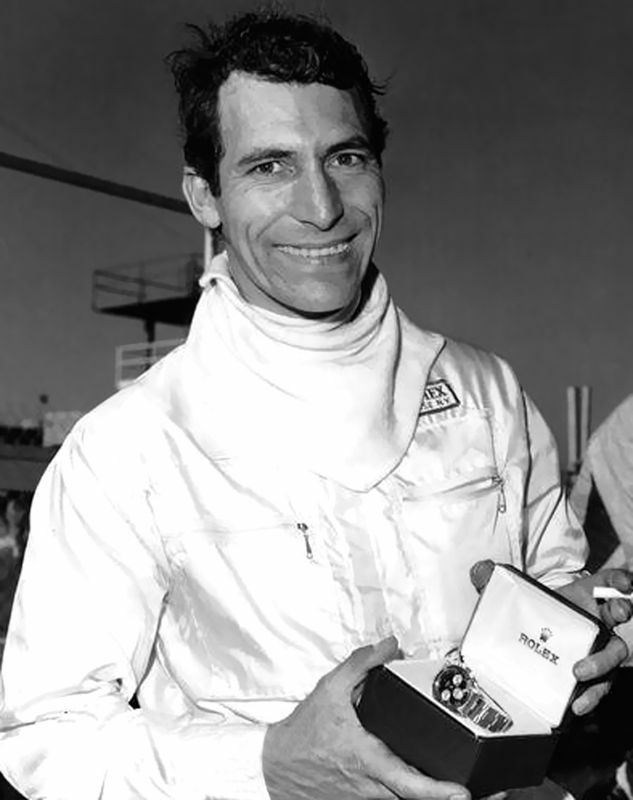 Sebring race fans best know him for his second-place finish at Sebring in 1968 and his overall win in 1971 driving a Martini and Rossi Porsche 917K. His co-driver for that win was Gerard Larrousse. Elford also won his class twice at the 24 Hours of Le Mans (1967, ’73) and has 13 Formula One World Championship starts to his credit. 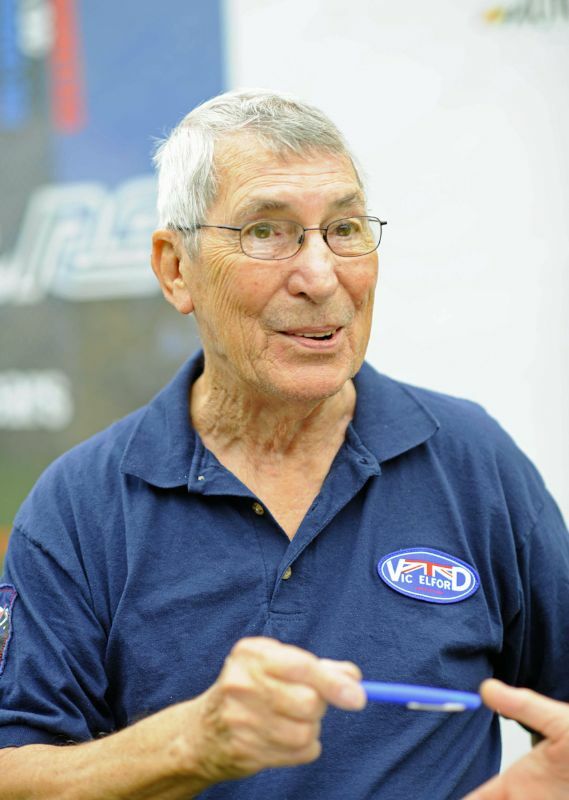 Known as “Quick Vic” to his peers and race fans alike, Mr. Elford was recently inducted into the Sebring Hall of Fame. He and wife Anita currently live in Plantation, Florida. The extremely versatile Victor Henry Elford at the height of his career. Photo courtesy of Vic and Anita Elford. Vic holding the Rolex watch that Bill France, Sr. gave him for winning the 1968 24 Hours of Daytona. Elford’s winning factory Porsche 907 was co-driven by Jo Siffert and Jochen Neerpasch. ISC Archives/Getty photo. 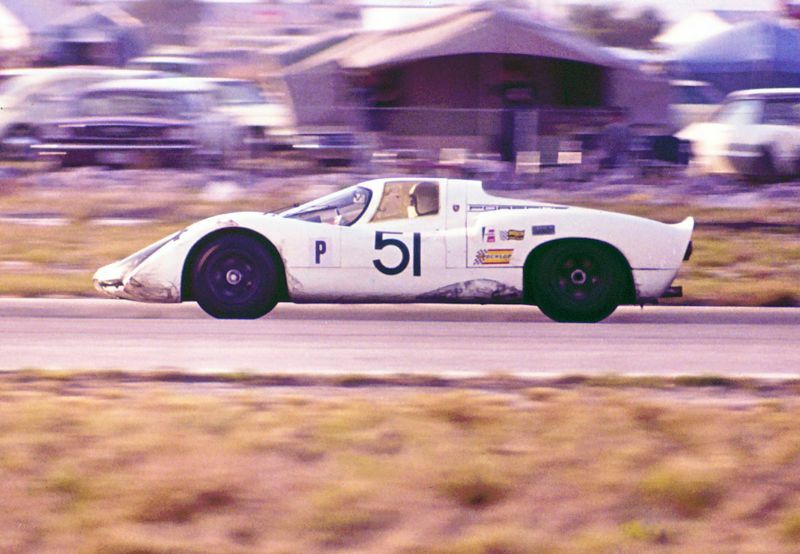 Vic Elford and Jochen Neerpasch drove this factory Porsche 907 to second place at Sebring in 1968. They finished one lap behind another factory 907. George Boron photo. Vic Elford in a works Porsche 908 at Daytona in 1969 about to pass the Porsche 911 of Bob Bailey, Jim Locke and Mike Downs. 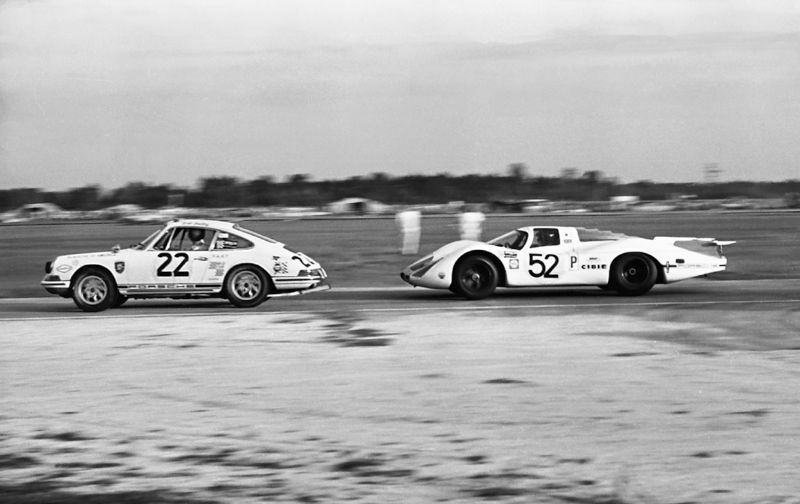 Mechanical ailments prevented the Porsche factory team from repeating their 1968 1-2-3 finish at Daytona. Elford’s co-driver was Brian Redman. Lou Galanos photo. 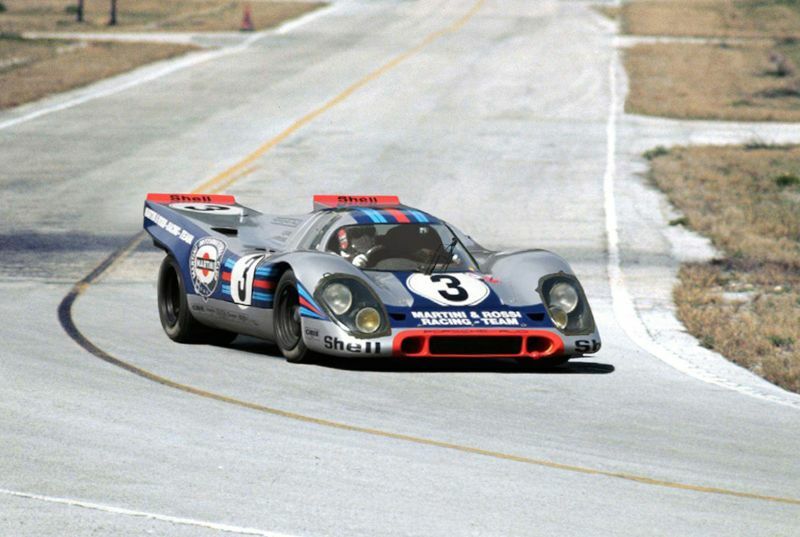 The winning Martini and Rossi Porsche 917K at Sebring in 1971. At the wheel is Gerard Larrousse. Lou Galanos photo. After Porsche dropped out of the World Sportscar Championship in 1972 Elford got a ride with Alfa Romeo. 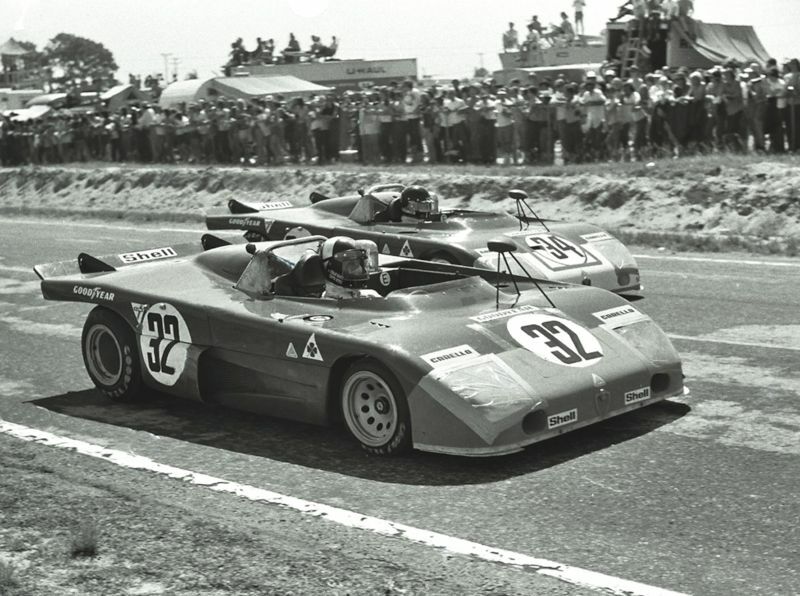 He is pictured here in the #32 Alfa Romeo T33/TT/3 with teammate Andrea de Adamich piloting the #34 Alfa. Lou Galanos photo. 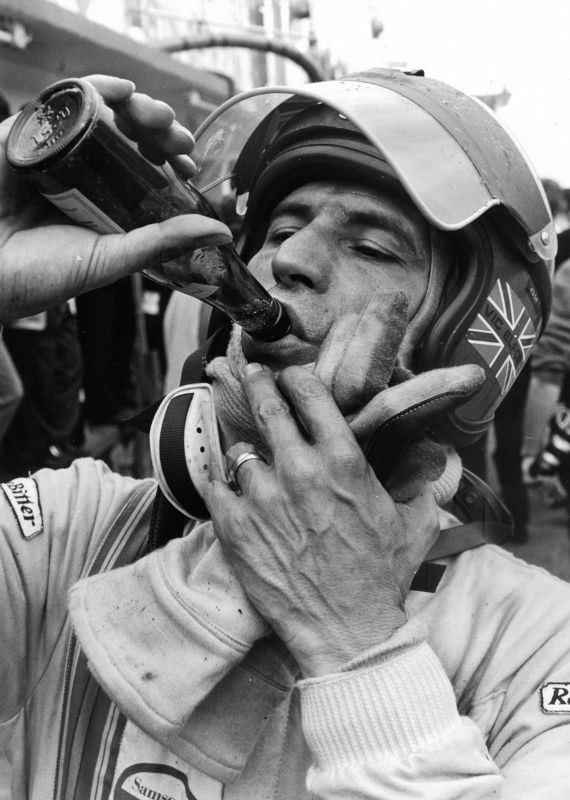 Vic pausing for a quick refreshing drink at Nürburgring in 1971. He would go on to win the 1000 km race with co-driver Kurt Ahrens, Jr. while driving a Porsche 908/03. Photo courtesy of Vic and Anita Elford. Happily retired and living in sunny Florida Vic “Quick Vic” Elford and wife Anita are frequent honored guests at motorsports events, car shows and concours. Photos courtesy of Vic and Anita Elford. Perfect, Lou. The essential facts and descriptive photos of one of those talented and versatile professional drivers ; when Drivers were “driving” and we could see ’em do it !